View basket “Outwell Pine Hills Junior Black” has been added to your basket. 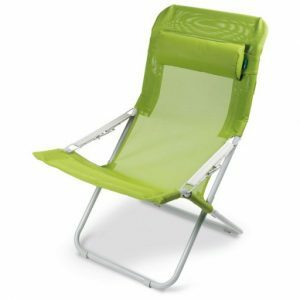 The Kampa Sling Reclining Chair allows you to sit back and relax with this easy to use chair. The Sling is a fantastic chair to sink into. 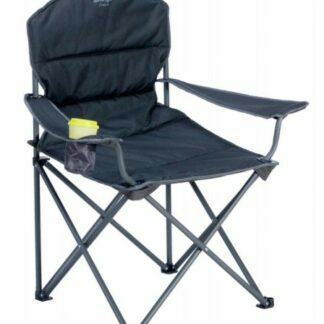 The Kampa Sling Reclining Chair allows you to sit back and relax with this easy to use chair. 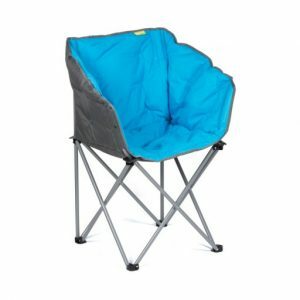 The Sling is a fantastic chair to sink into; only when you try this chair will you know how comfortable this chair really is. Comfortable soft touch fabric makes this chair a supremely comfortable recliner. 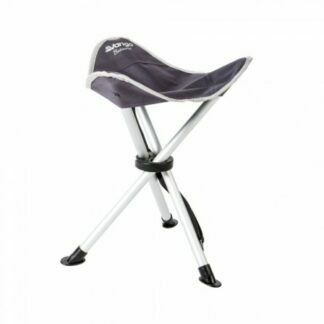 It features dura-mesh fabric that makes it waterproof, easy to dry and practical. Includes a 3 year warranty with proof of purchase. 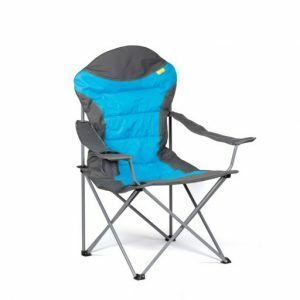 The Kampa XL Highback Chair is a very strong, comfortable and large armchair that can fold compactly into its own carry bag for easy transportation and storage. 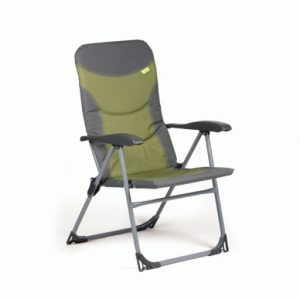 The Vango Samson 2 Oversized Chair is an updated model of a previous samson chair.